Established in 1905, the U.S. Forest Service is the federal agency that has managed most of America’s federal public forests and several million acres of public grasslands. During its long history it has faced many challenges in working with both nature and people. 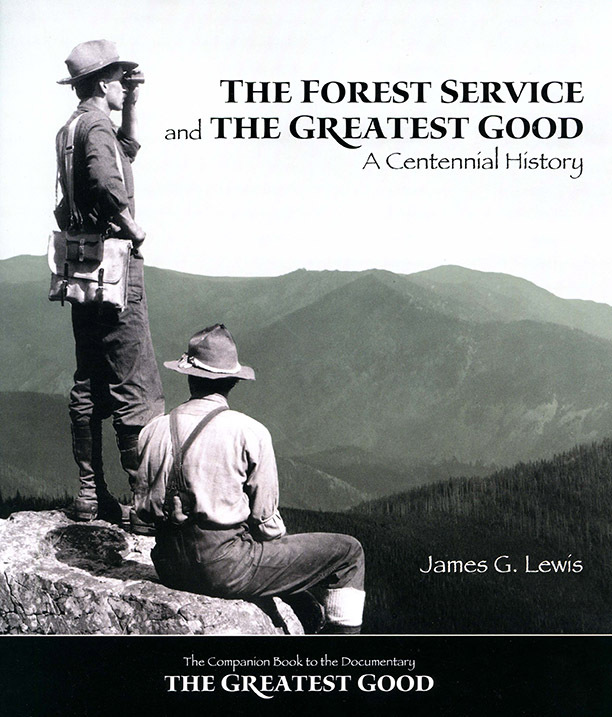 The Greatest Good film and companion book were produced for the U.S. Forest Service’s centennial in 2005 and provide an in-depth look at natural resource management during the 20th century. Using this film in a classroom offers an ideal way for students to study many related issues such as forest conservation, the role of wildfire in our society, wildlife protection, human impacts on the environment, and environmental decision-making in a democracy. This guide offers K-12 educators suggestions for incorporating age-appropriate portions of the film and its bonus materials into the social studies, science, math, and civics classroom. There are also links to complementary activities and lessons from many different organizations. The Greatest Good film is two hours long, but it is divided into four half-hour segments. The 2 bonus discs contain short films about related topics and also are used in the curriculum. The Greatest Good Teachers Guide suggests a variety of ways to utilize portions of the film and bonus videos in K–12 classrooms. If you have questions, please contact Jamie Lewis.